The Supreme Court, in Municipal Corporation, Ujjain vs. BVG India Limited, has reiterated that unless the court concludes that the decision-making process or the decision taken by the authority bristles with mala fides, arbitrariness, or perversity, or that the authority has intended to favour someone, the constitutional court will not interfere with the decision-making process or the decision of administrative authorities, especially those relating to acceptance of tender and award of contract. A bidder who submits a bid expressly declaring that it is submitting the same independently and without any partners, consortium or joint venture, cannot rely upon the technical qualifications of any 3rd Party for its qualification. It is not open to the court to independently evaluate the technical bids and financial bids of the parties as an appellate authority for coming to its conclusion inasmuch as unless the thresholds of mala fides, intention to favour someone or bias, arbitrariness, irrationality or perversity are met, where a decision is taken purely on public interest, the court ordinarily should exercise judicial restraint. Observing this, the bench allowed the appeals against the high court order that had set aside the contract awarded in favour of Global Waste Management Cell Private Limited by Ujjain Municipal Corporation for door-to-door collection and transportation of municipal solid waste. The court also said the conclusion reached by the high court that it was not open for the technical committee to suo motu take into consideration the aforementioned 73 show cause notices issued against the bidder while evaluating the technical bid is not correct. 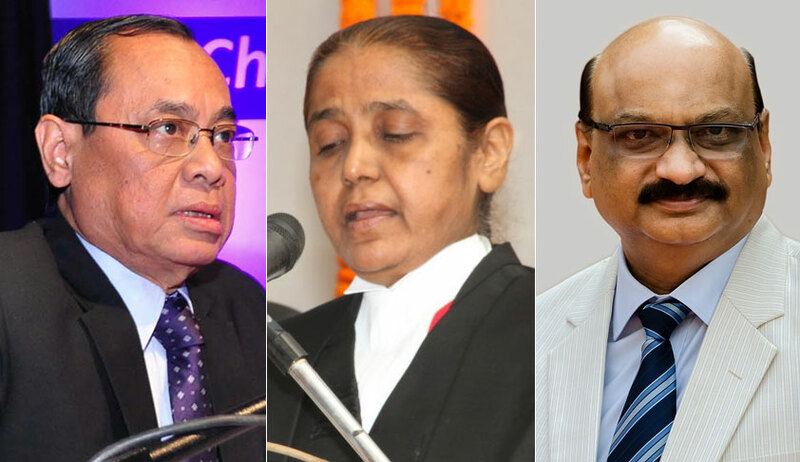 The bench further said if the decision relating to the award of contract is in public interest, the courts will not, in exercise of the power of judicial review, interfere even if a procedural aberration or error in awarding the contract is made out.